Thank you for your interest in the Castle Rock Chamber of Commerce. Membership is a great investment in the future of Castle Rock and your business. See how you can get connected to our business community. 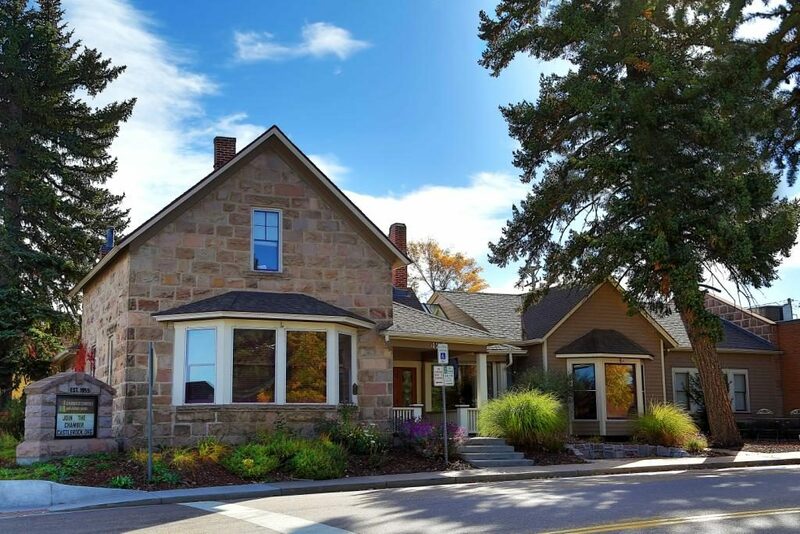 The beautiful, historic landmark Victoria’s House (built in 1889) is now home to the Castle Rock Chamber of Commerce. The Castle Rock Chamber was founded in 1955 and relocated its office to the historical site in 1992. This building is located in downtown Castle Rock on the corner of Fifth and Jerry at 420 Jerry Street and is part of the Walking/Trolley Tour of Historic Downtown Castle Rock. Stop by, give us a call at (303) 688-4597, or send an email with your questions. Creating a Sustainable Community-Just the Facts! 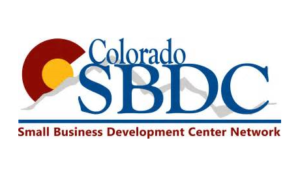 Join the Castle Rock Chamber, and have your voice heard. 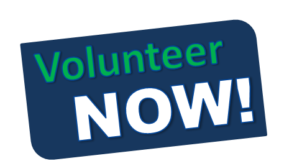 The Castle Rock Chamber provides many opportunities to volunteer and become a part of our community. The Chamber delivers a robust menu of events, programs and initiatives to boost our local economy. We work hard to amplify your business voice in the community by offering value added benefits to you which is crucial to the success and longevity of your business. 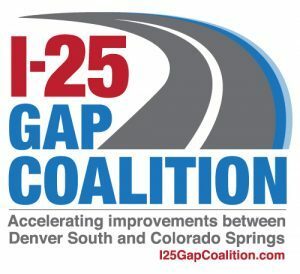 The Chamber provides leadership on issues important to business and takes collective action to advance sustainable economic growth and a better Douglas County for all who live, work and play in our city and region. Learn more and Get Connected today. Our tiered membership levels are a smart investment for business owners/managers who value the option to select the programming that fit best with how they wish to market and grow their business. To learn more contact Alicia@castlerock.org. Igniting passion for business success & community prosperity.